Plan a trip today and visit our farm. Nestled in the Finger Lakes at the southern tip of Keuka Lake, our farm is conveniently located among the many attractions of the lakes. Stop and sample some cheese while on a wine tour or just bring the kids to come and pet the animals while taking in some wholesome country air! 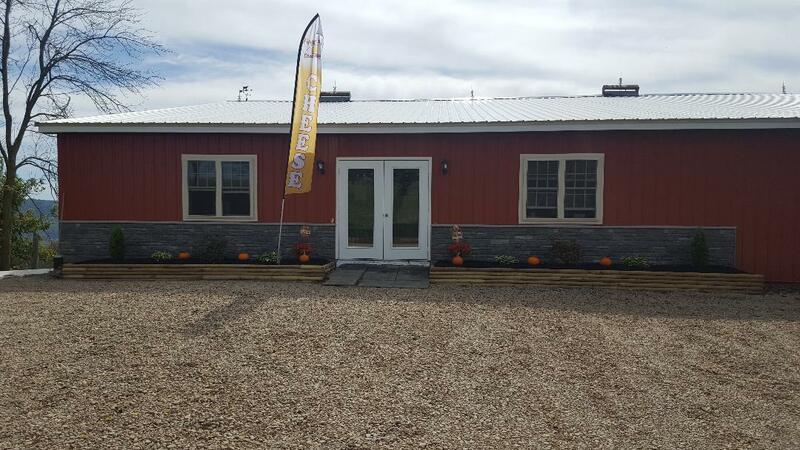 Check out our recently built farm store and see what else we have to offer. While we offer a wide selction of cheeses and meats proudced from our farm, we also carry other locally produced goods from nearby farms. This selection includes honey, jams and jellies, herbal teas, maple syurp, and other delicious maple products. 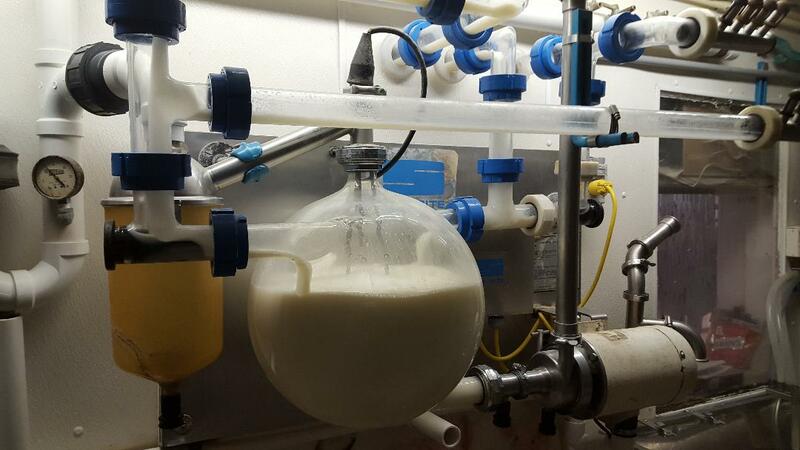 You may even schedule a tour of our dairy facility from the months of May-October (Exceptions may be made for groups larger than 8 people). See where our cows get milked, fed, graze, and enjoy their days. 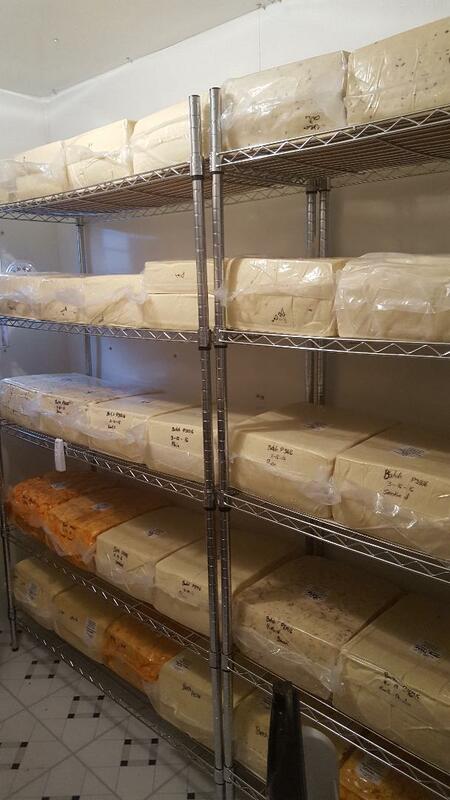 Check out the cheese as it ages to perfection in our large walk in cooler!! Our farm store is OPEN DAILY from 10am- 5pm year around. If planning a tour, please wear/bring appropriate shoes, while we strive to keep a clean facility, we are still a working dairy farm.